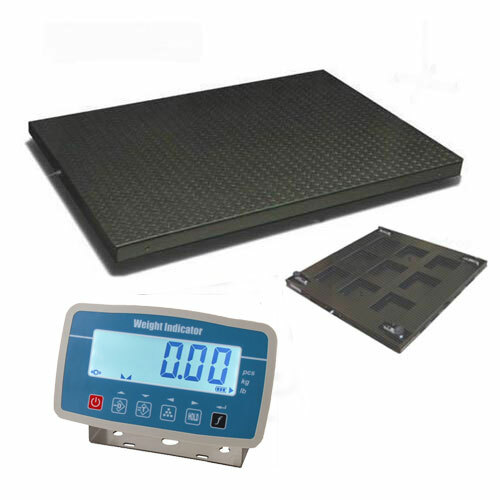 Designed for pallet weighing and other industrial weighing applications where a strong, reliable and affordable low cost mild steel weighing platform is required. The pallet weighing platform scales are built to a high standard and come with a high quality Heavye HF-12 LCD indicator. 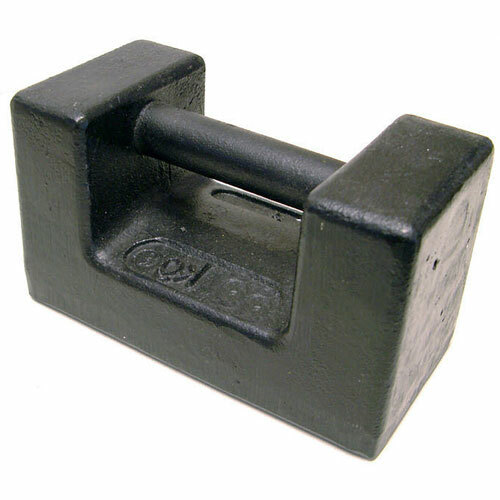 Threaded eyebolt holes for easy lifting. The Heavye HF-12 indicator has a large, bright backlit LCD display and a wall/bench mount bracket. Upgrade to IP67 stainless steel indicator with large, backlit LCD display. One required per balance. Certificate is sent via email as a PDF attachment and may follow on after the scale.